Back on Market, Buyer Financing Fell Through! Check out this amazing property with high quality finishes and craftsmanship you can call home today. 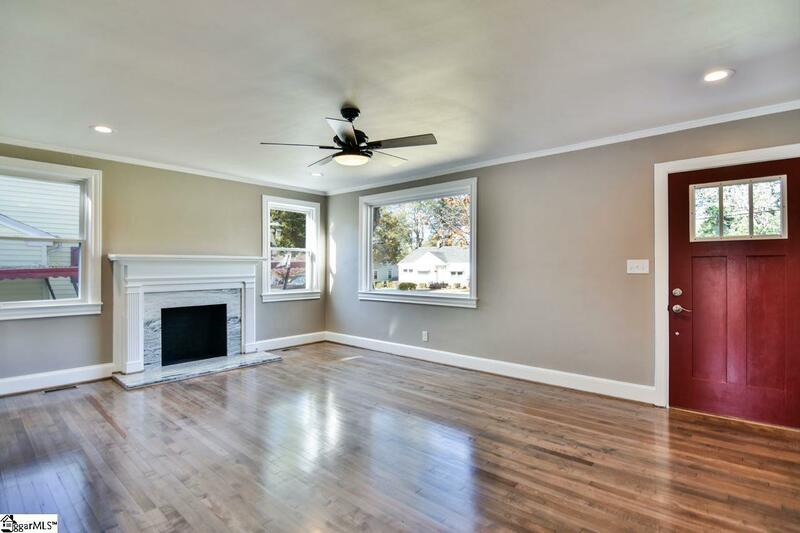 This home has been totally remodeled and updated right in the Augusta Road area! Starting on the outside there is a new architectural shingle roof, new gutters, the exterior is completely repainted, new landscaping, new chipped slate walkway, new front door, new Central HVAC all electric. All new vinyl replacement windows. You wont believe when you walk in the front door. 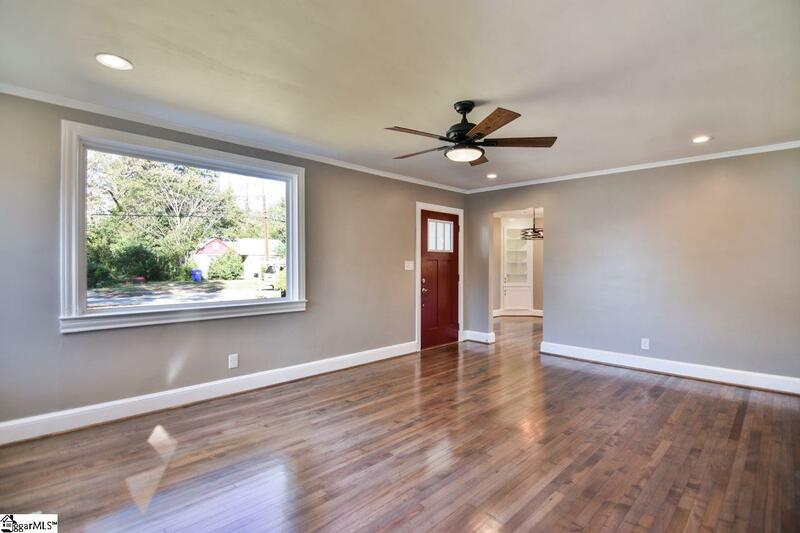 The interior has been completely repainted, all new rich hardwoods throughout the home except for the bathroom where a marble floor as been installed. All new plumbing, including water lines, drain lines and fixtures. All new wiring, all new lights, switches and receptacles. The kitchen has all new custom cabinets with soft close doors and drawers, new appliances, granite counters, garbage disposal and air switch for garbage disposal. 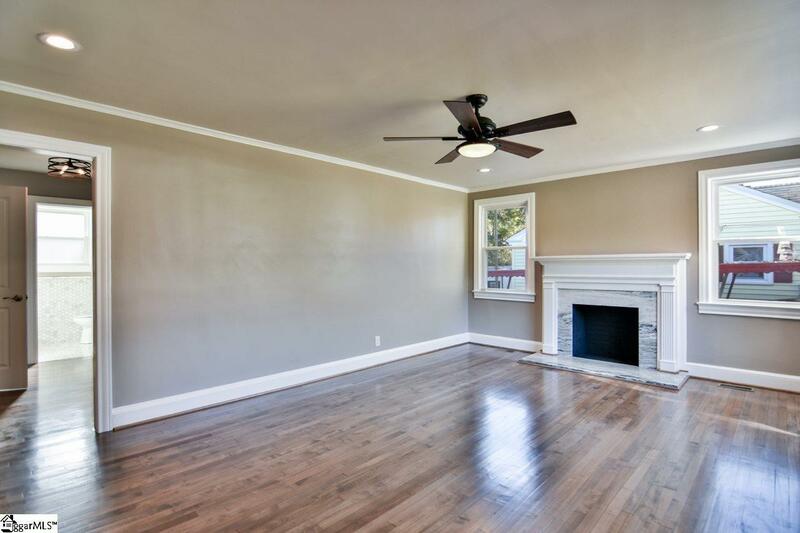 The Living Room has granite at fireplace and hearth. The home has all new interior doors with new hardware. The bathroom has new tub/shower surround, new marble floor and backsplash, new toilet, vanity and countertop. The newly added Laundry for stackable washer/dryer is perfect. Beautiful back yard with storage building. 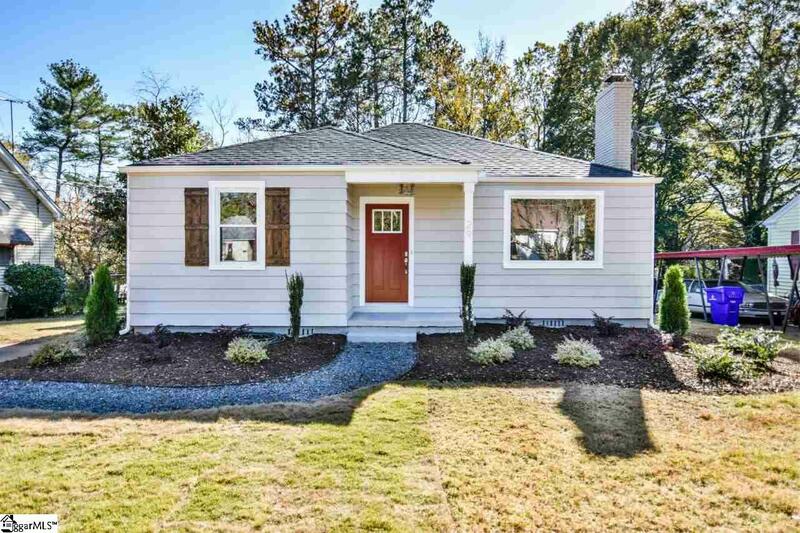 Convenient to Downtown Greenville, Augusta Road, Pleasantburg Drive, Mauldin Road, Interstate 85, Woodruff Road and so much more. Call today for a private showing.